The new game from Respawn will come to PS4, Xbox One and PC and will put us in the skin of a jedi survivor of Order 66, between episodes III and IV, in an action-adventure third-person. 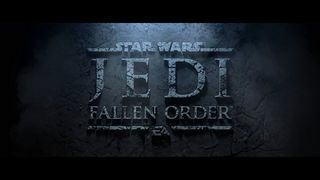 Electronic Arts and Respawn Entertaintment presented the first trailer Star Wars Jedi: Fallen Order, that will be for sale the November 15 in PS4, Xbox One and PC. The trailer, although it does not show gameplay, it is made with the game engine, which is the Unreal Engine 4. Will be an action-adventure third-person that will put us in the skin of a Cal Kestis, a Padawan survivor of the Order 66, in the period between the Episode III: revenge of The Sith and Episode IV: A new hope of the film saga. In this way, the players will be placed in the “darkest moments” of the series, when the Jedi were hunted down by the Galactic Empire. players must collect the pieces of the past of Cal to complete their training and master the legendary art of the lightsaber, while you struggle to escape the Empire and its deadly Inquisitors. As had been rumored, the protagonist will be played by the actor Cameron Monaghan (Shameless, Gotham). players will know to Cal in Bracca, a new planet of Star Wars and one of the varied locations that will be displayed in the video game. There, Cal is hidden from the Empire… but is forced to flee when his powers of the Force are exposed. On the road, Cal will make new friends, as your mysterious companion Cere or your loyal droid BD-1, along with some well-known face. The flight of Cal’s Empire becomes even more dangerous when it is pursued by the Second Sister, an Inquisitor elite the hunting of Lime, which seeks to exterminate the Jedi survivor. 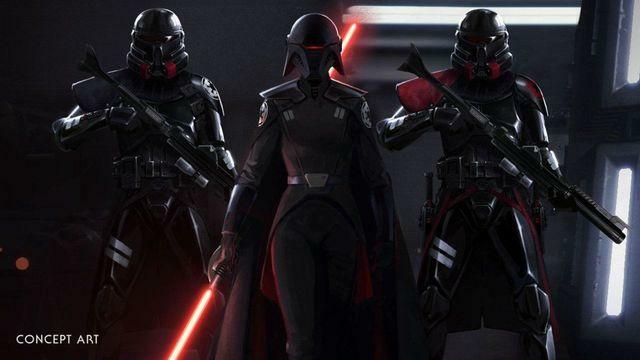 Supporting the Second Sister are the horrific Soldiers of the Purge, a new imperial forces special trained to track down the Jedi and assist the Inquisitors in their vile task. 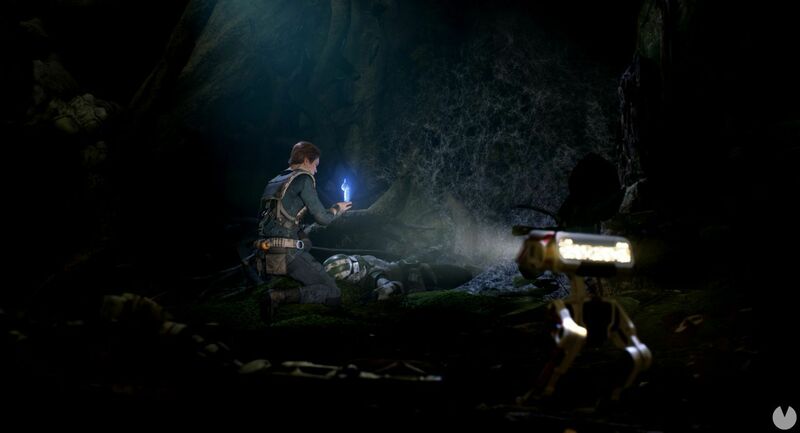 Star Wars Jedi: Fallen Order has been designed with the gameplay as a top priority to generate these battles with lightsaber intense that they see in the movies. 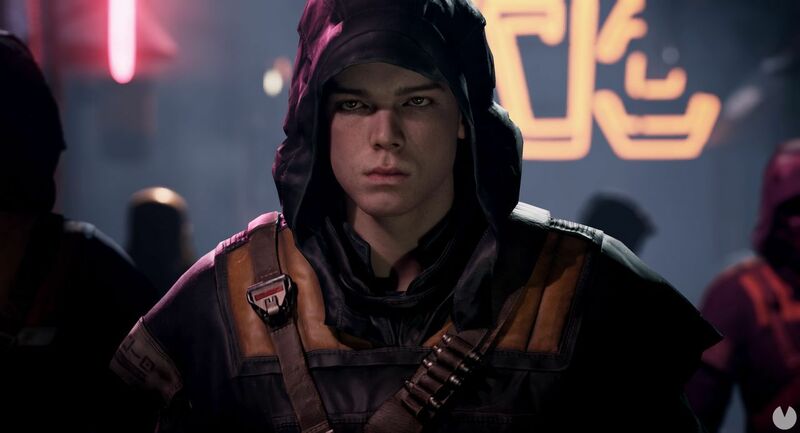 Developed by Respawn, players will be able to test your training as a Jedi for combine different techniques melee innovative combat with light sabers and Force abilities. you can Also use other skills scroll (type parkour, as in Titanfall) to finish off opponents strategically and solve puzzles on your way through this adventure through the galaxy. Star Wars fans will recognize the iconic locations, weapons, equipment and enemies in addition to new characters, places, creatures, droids and adversaries of the universe Star Wars. 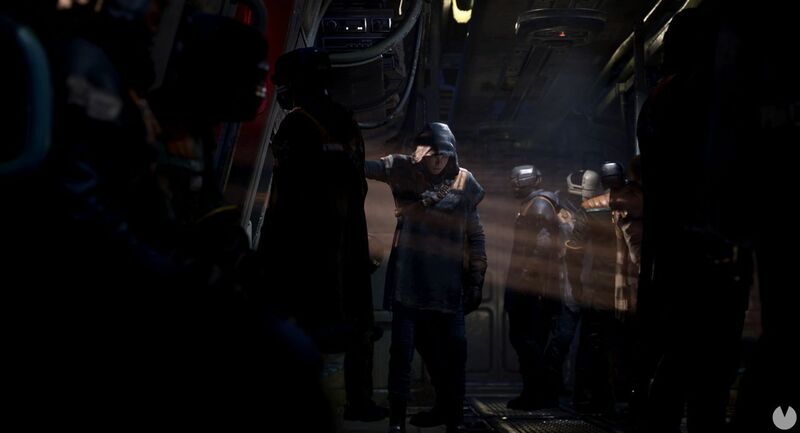 “Many fans of Star Wars, us included, we are very interested in the series Dark Times, and we wanted to explore that mysterious and dangerous period”, points out Stig Asmussen, director of the game. “The team at LucasFilm have been a few co-workers amazing, helping us to explore this part of the timeline, and create a narrative in which the Empire is at the summit of power, and the Jedi are hiding. In this context, we have created a video game melee-intense, thoughtful and fun to make use of the light saber and Force powers and allowing all the world to fulfill the dream of becoming a Jedi”. “When Respawn approached us with this story, we support you immediately. 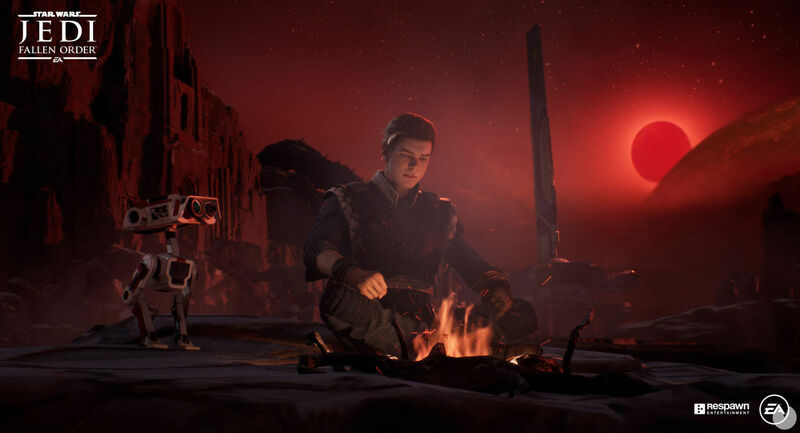 A video game of a single player focused in the narrative of the universe Star Wars is exactly what we were looking for, and we also know that the fans have been waiting for,” says Steve Blank, Director of Content and Strategy to the Franchise from LucasFilm. “Focus on the back of Cal as a Jedi after the Order 66 opens a wide range of opportunities in the playability and rich plots of the story to develop this new character and their background”. 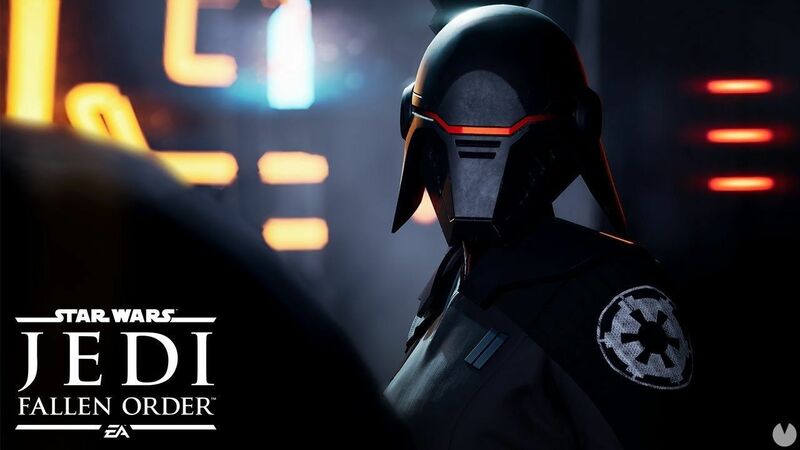 Star Wars Jedi: Fallen Order will go on sale November 15 on PS4, Xbox One and PC.